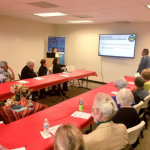 On Thursday, June 23 2016, the Orange County branch of Pacifica Institute hosted its annual law enforcement Iftar at its local office. 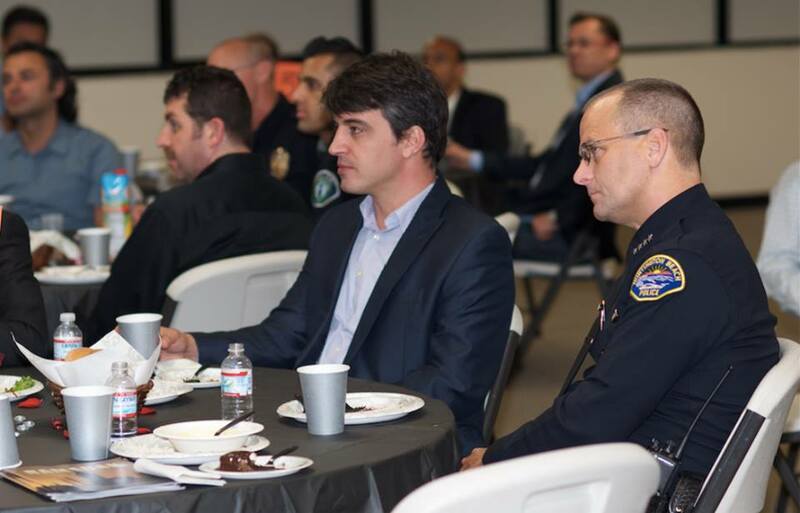 The gathering served to share the joy of Ramadan and to strengthen ties with the law enforcement community. The evening kicked off with a warm welcome by Cassandra Naima Arslan, the secretary of the board of Pacifica Institute. 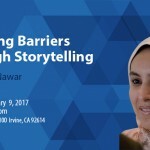 Her short speech included the condemning of the recent attacks in Orlando and a reminder of Pacifica’s mission to counteract terrorism through dialogue and education. This was followed by a short video highlighting the institutes events and activities. Before breaking the fast, a short video about Ramadan was shown, which concluded in the Adhan (call to prayer), which traditionally signals to those fasting that it is time to eat. Dinner was followed by several of the representatives of the law enforcement community giving some insights about their respective departments and their personal Ramadan experiences. 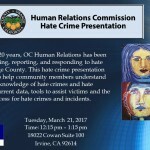 First, Julia Engen, the Deputy Chief of the Irvine Police Department, introduced the department’s philosophy of community oriented policing. She stressed its focus on working in partnership with the community and its efforts regarding outreach. 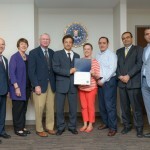 Second, Chief of the Huntington Police Department Robert Handy shared his previous experiences with Pacifica Institute and how this connection had helped his department learn about the strong Turkish community in Huntington Beach. Third, Commander Bob Peterson of the O.C. 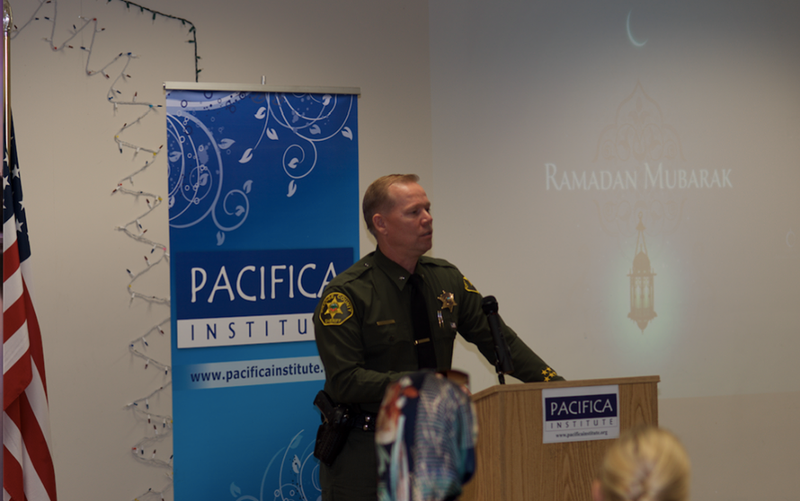 Sheriff’s Department opened with greetings of peace (salaam) and wished the Muslim community a happy Ramadan. He spoke about the importance of interfaith dialogue and about how diversity served to strengthen a community. He reminded everyone to not hesitate to reach out to law enforcement with any concerns. The evening was rounded off by Turkish calligraphy by Melik Sayin and children excitedly interacting with the law enforcement representatives. 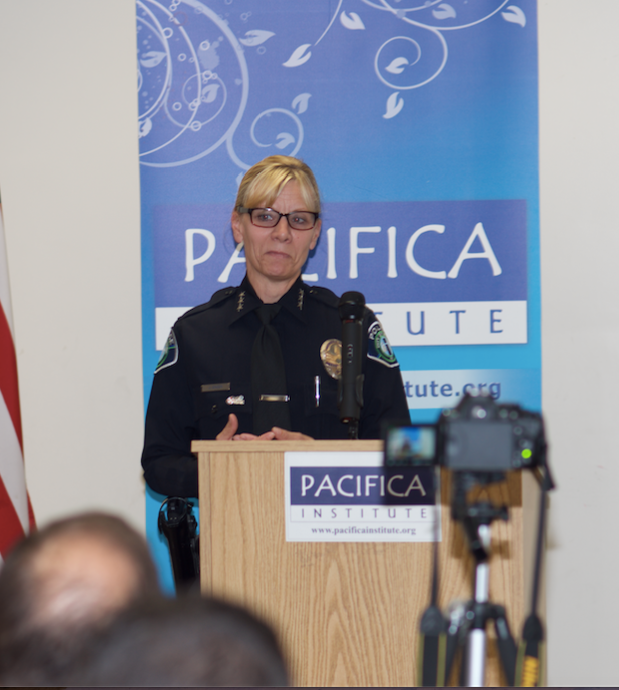 Pacifica thanks all those who participated and made this evening successful and looks forward to continued close relations with local law enforcement. In the words of Commander Bob Peterson, “We will come together and tackle the challenges facing particularly the Muslim community today.